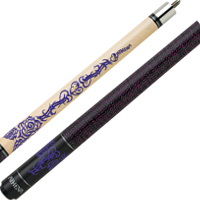 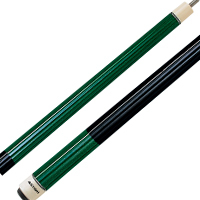 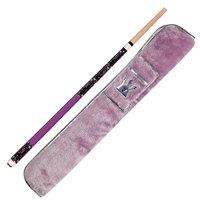 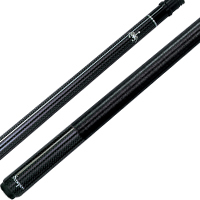 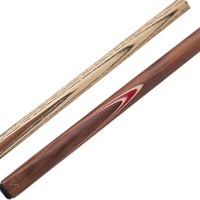 This Players pool cue stick features a spear like design of points on the forearm and the same spears within oval windows on the sleeve. 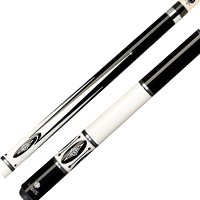 There is a double pressed black and white Irish linen wrap to help control your shot. 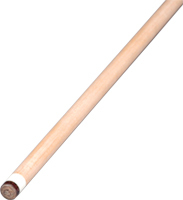 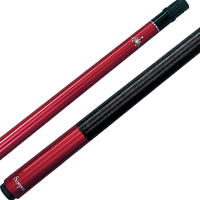 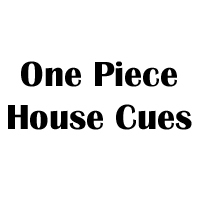 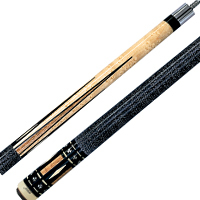 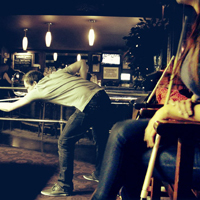 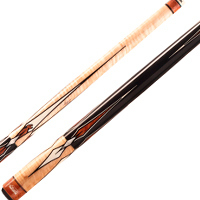 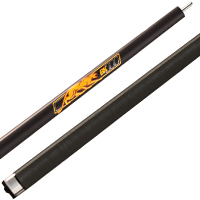 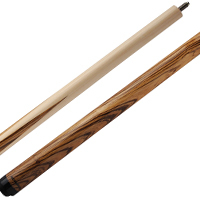 The points on this cue are pointed in both direction, but the stick itself points only toward quality in craftsmanship.